Kalank doesn't mark the collaboration of Sanjay Dutt and Karan Johar but is an ideation of Yash Johar. 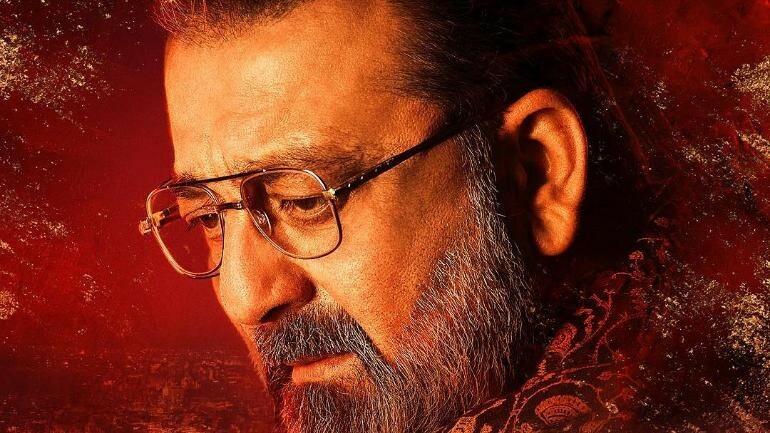 Ever since Sanjay Dutt was announced to be a part of Karan Johar's Kalank, there has been immense excitement to witness the actor in an intense and gritty avatar. However, Kalank doesn't mark the collaboration of Sanjay Dutt and Karan Johar but is an ideation of Yash Johar. Tracing back the discussion with Yash Johar, Sanjay Dutt said, "Yes, I briefly knew about it. He had spoken about it and I am glad that Abhishek (Varman) turned Yash uncle's dream into reality on celluloid. For me, this is like working in my home production because of Yash uncle and the relationship that we have shared with their family for so many years. It feels great to be part of such a huge film." He also shares a fond connection with his character in the film as he shares his name with his father. While Sunil Dutt was one of the most respected celebrities of the industry, not many know that his real name was Balraj Dutt. In Kalank, Sanjay Dutt essays the character of Balraj Choudhary, therefore, it has been a very surreal experience for the actor. Recently, Sanjay Dutt garnered immense appreciation for character in Kalank after the makers launched the trailer.